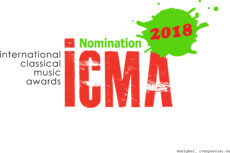 The Jury of the International Classical Music Awards (ICMA) has nominated 357 audio and video productions for the 2018 Awards. 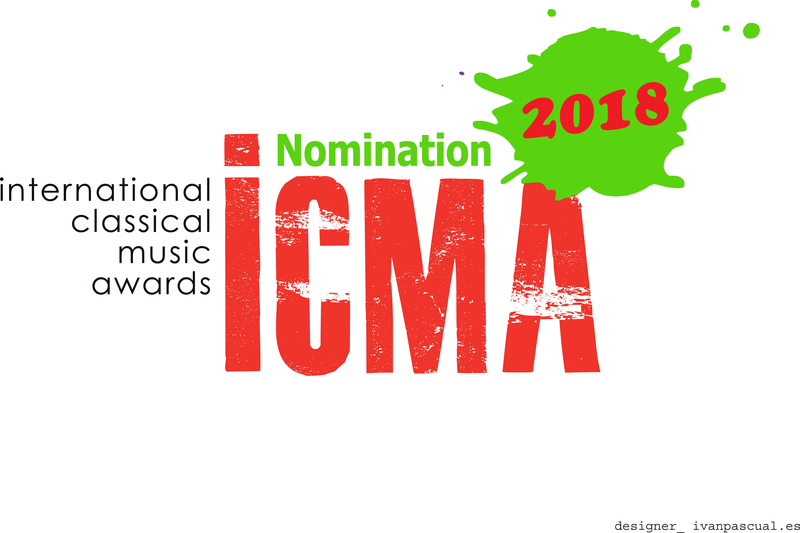 The Jury is voting upon these nominations according to the 2018 regulation. 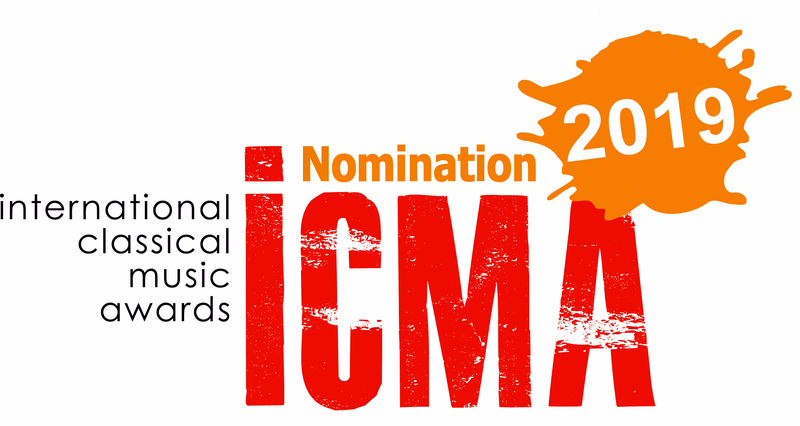 The Jury of the International Classical Music Awards (ICMA) has nominated 364 audio and video productions for the 2016 Awards. 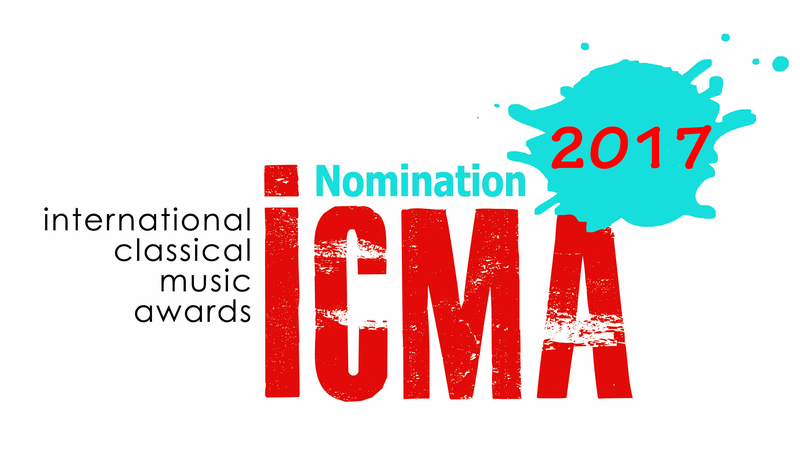 The Jury is voting upon these nominations according to the 2016 regulation. 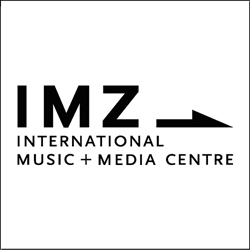 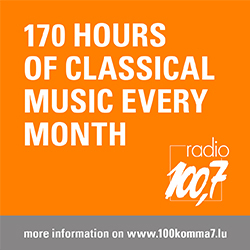 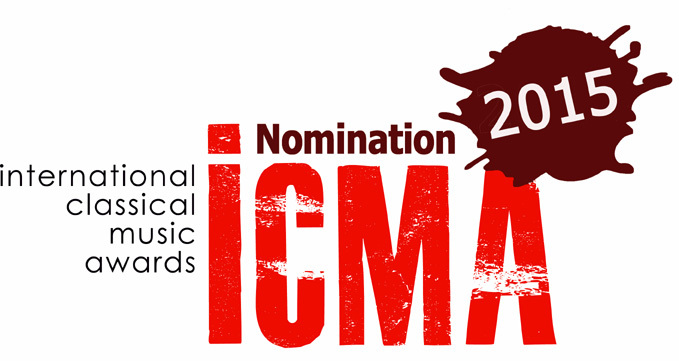 The Jury of the International Classical Music Awards (ICMA) has nominated 248 audio and video productions for the 2015 Awards. 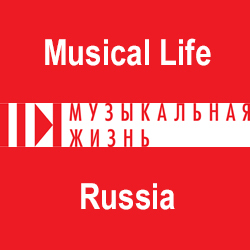 The Jury is voting upon these nominations according to the 2015 regulation. 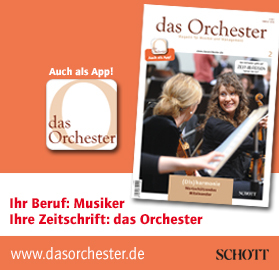 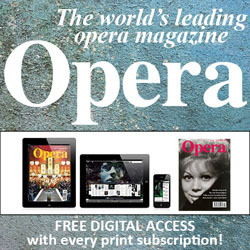 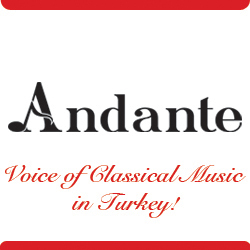 The Jury of the International Classical Music Awards (ICMA) has nominated 264 CD and DVD productions for the 2014 Awards. 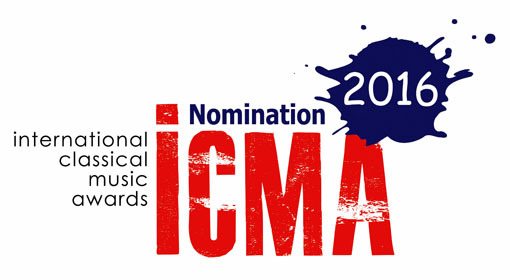 The Jury is voting upon these nominations according to the 2014 Regulation. 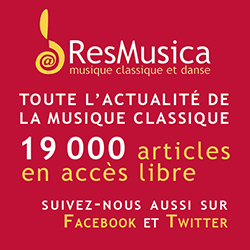 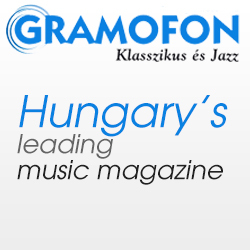 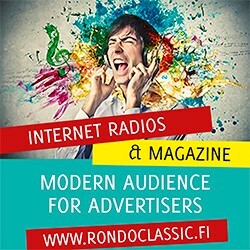 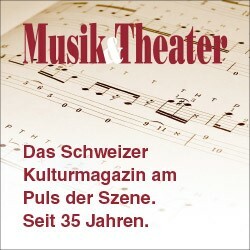 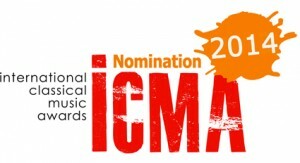 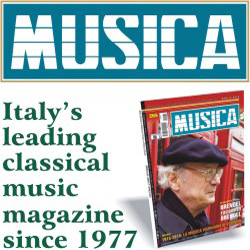 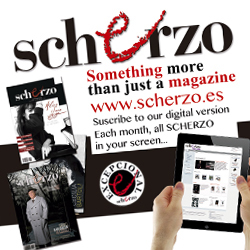 The Jury of the International Classical Music Awards ICMA has nominated 275 CD and DVD productions for its 2013 edition. 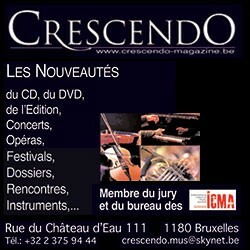 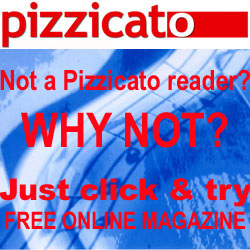 The Jury is voting upon these nominations according to the 2013 Regulation.